As well as being an art teacher, I am also an artist-actively producing and showing my artwork. All images are copy-write Michelle C. East, please do not copy any images! Check out My Fine Art America site for PRINTS of my artwork. 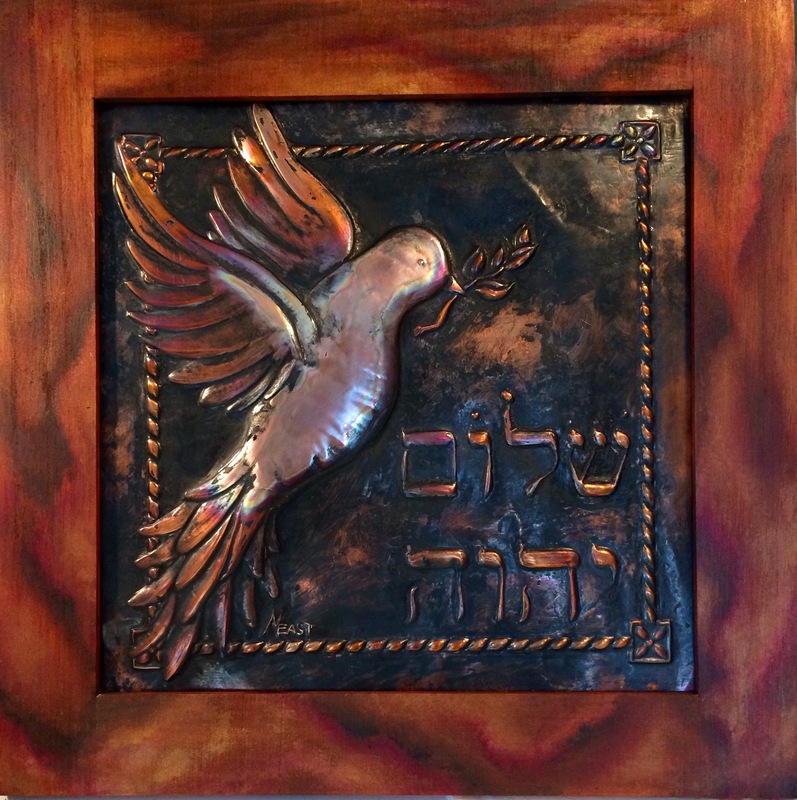 Just finished “Jehovah Shalom”- God is Peace for an upcoming exhibit. It is a Copper Metal Repousse aged with India Ink & Propane Torch. 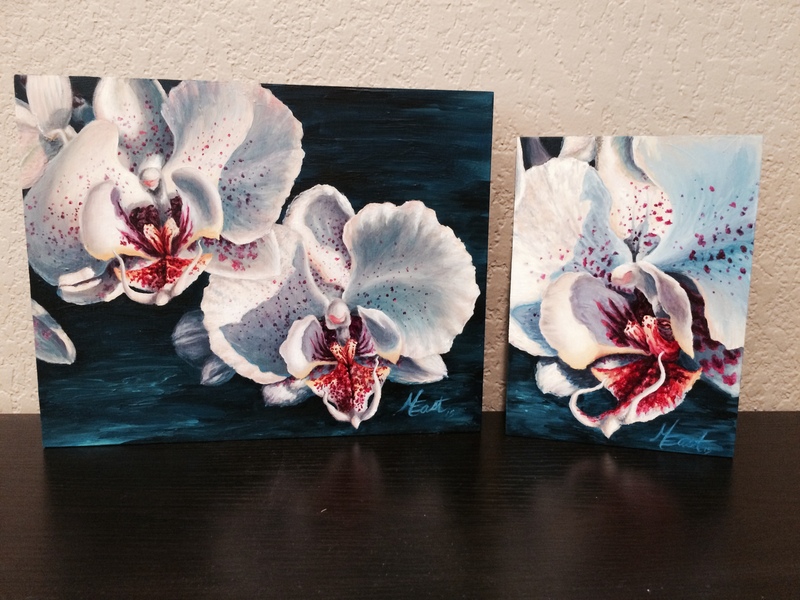 Here are some pieces White Orchids by Michelle C. East for the “Oasis” Exhibit My amaryllis painting called “All Things New”- It is currently in a show, I hope to have prints available soon. This Painting has been accepted into the Art Hop Competition in Georgetown, Texas! 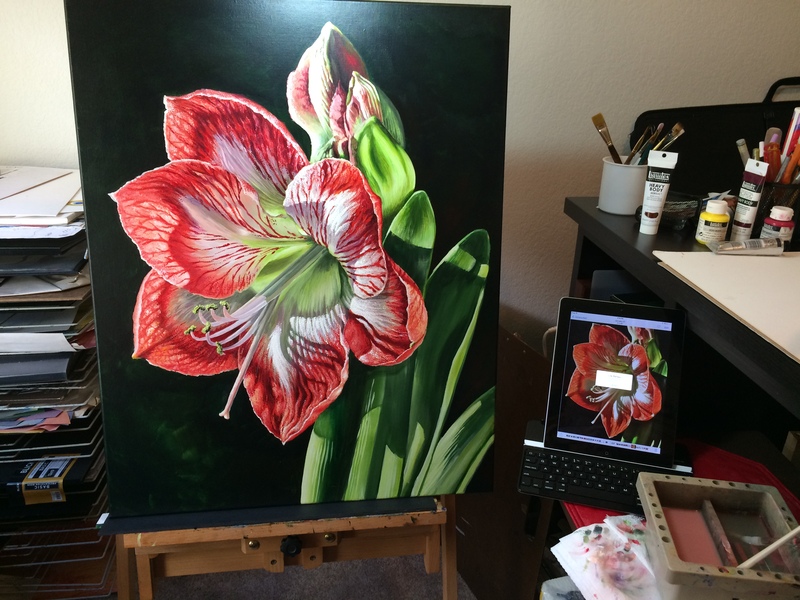 The Amaryllis Painting will be in the “Fully Alive” Exhibit at the Open Gallery at Hill Country Bible Church Austin (Opening Reception on Friday, April 12th 7pm) on display until June 2013. Your art is amazing and I am so impressed with all your PDF worksheets! Fabulous work! Thank you Vanessa! I LOVE what I do and am thankful to share lessons Iuse in my classroom & in my studio! Your worksheets are great, thanks for the time saver and thank you for uploading those ink examples for me. Hi! Love your blog…was just wondering if you had anything on scope and sequence. I would like help with lesson progression.